50 years of plumbing experience assures the job will be done right. From sump pumps, faucet repair, toilet replacement, basement remodels to water softeners and water heaters, we can do it all. We even offer RPZ testing and rebuilds. Our certified plumbers have the experience and skills to assure that each job will be done with precision. Emergency after-hour service is available for those untimely plumbing disasters. Dripping faucets, frozen pipes and small leaks can cause extensive water damage and high utility bills. 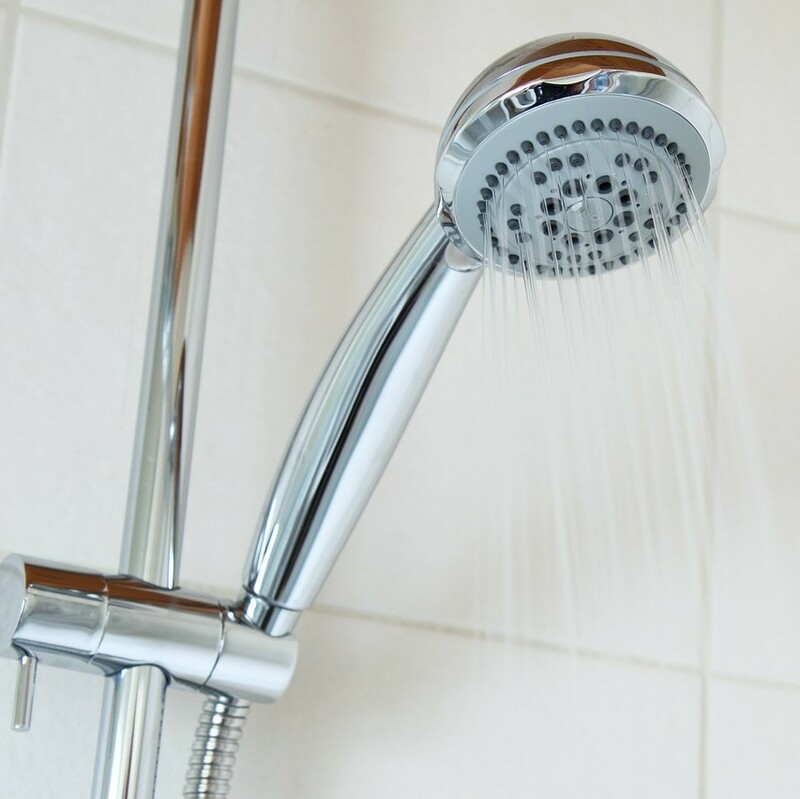 Maintaining your faucets and pipes will avoid costly water damage repairs. Call our certified plumbers before your small affordable job becomes a large expensive one. If you haven’t replaced your toilets in the last five years, you are wasting water. 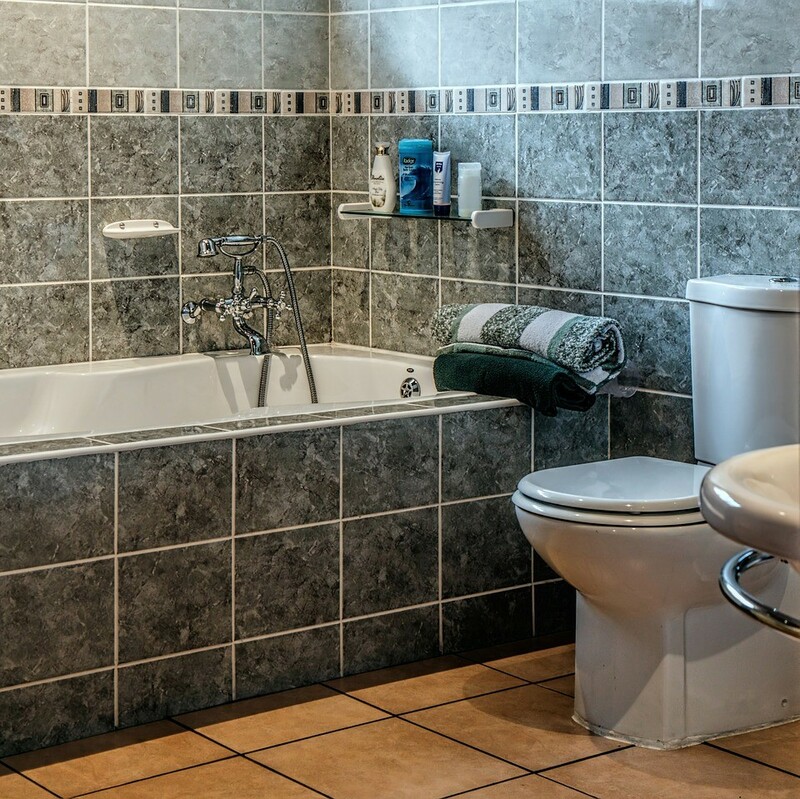 Older toilets are one of the biggest water wasters in your home. Not only are the new toilets better looking, they work better and provide money saving water efficiency. The plumbers at Farmington Plumbing and Heating can replace your fixtures affordably and in a timely fashion. 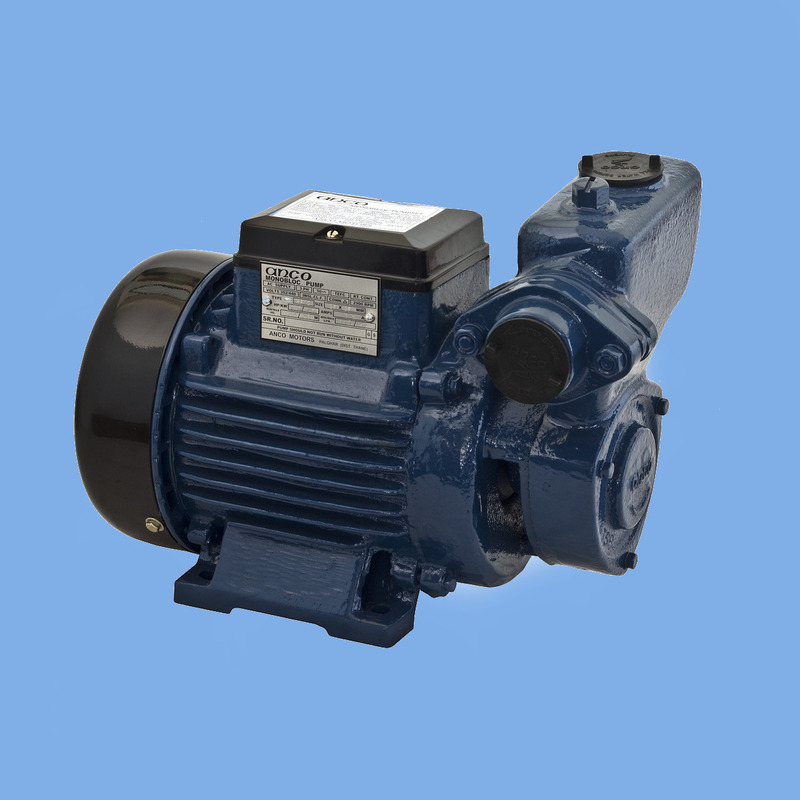 If your basement becomes flooded, a sump pump may be right for you. Professional sump pump installation is the key to keeping your basement dry. Farmington Plumbing and Heating installs and services sump pumps. Many counties in Minnesota provide very hard water. 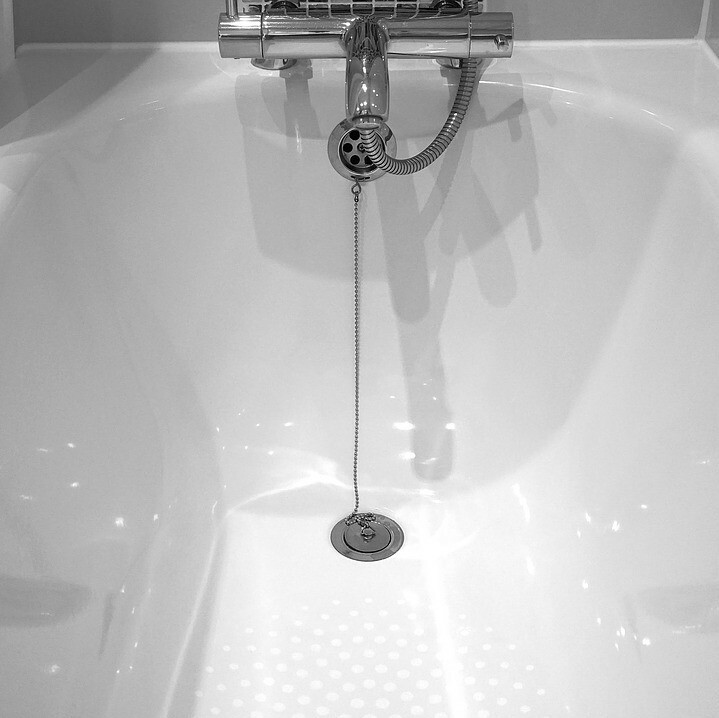 Unsightly mineral deposits on bathtubs, toilets and faucets are the direct result of hard water. 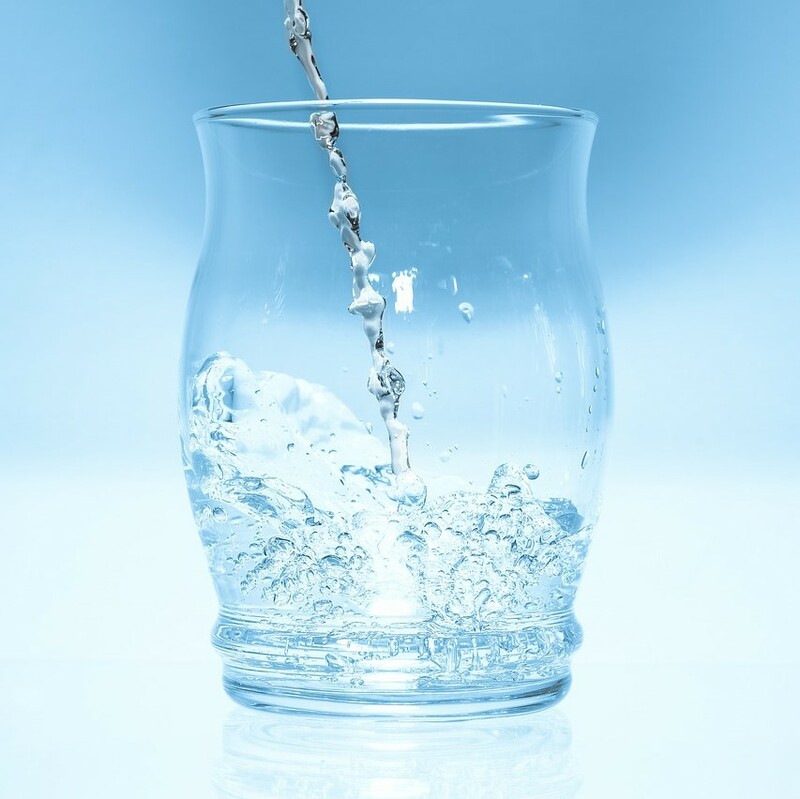 Updating or adding a new water softener eliminates mineral stains, your skin and hair will be softer, you will use less detergent, your laundry will be cleaner and brighter, and the life of your water heater will be extended. 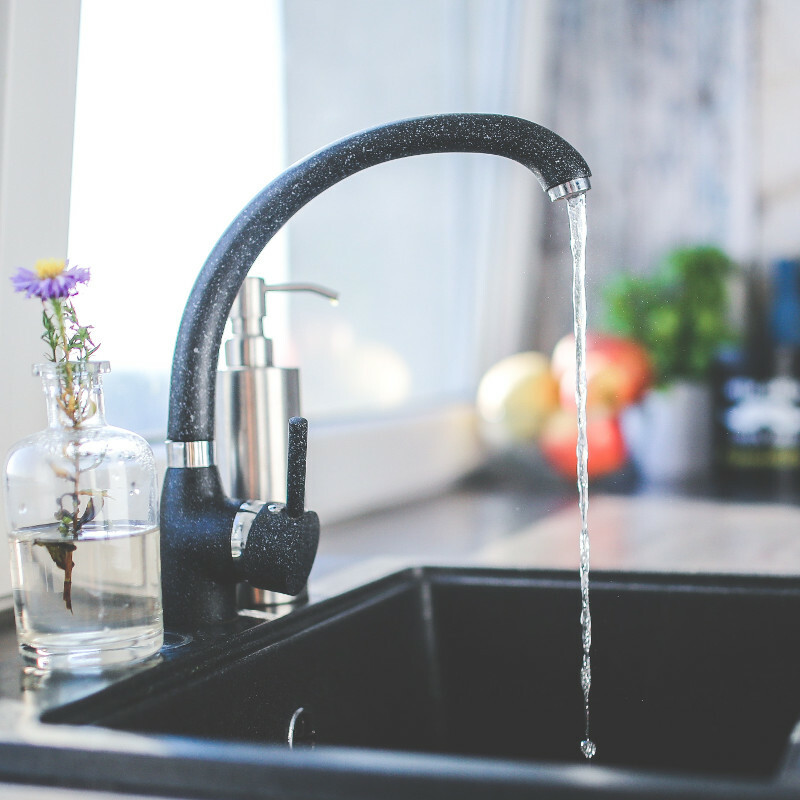 We offer a variety of water softener brands to choose from, and we have a team of expert water softener installers available. Our technicians install quality water heaters from Rheem and AO Smith. Both brands are energy-efficient , cost-effective and offer a variety of models to choose from. Call Farmington Plumbing and Heating today to schedule your annual RPZ test. We have the skill and the experience to keep your backflow device working properly and your drinking water free of contaminants.